Thinking about finally investing in your own roller skates instead of paying a rental fee every time? We have the perfect guide to help you through the buying process. What kind of skating are you planning on doing? Fitness skating for longer periods? Dance or Jam skating? 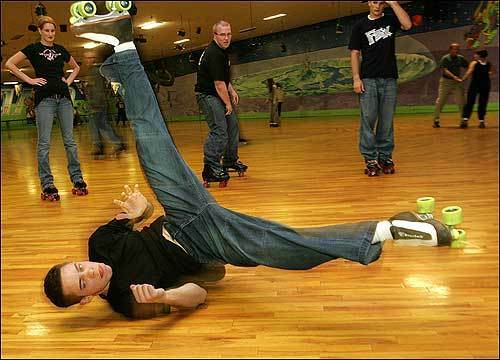 Each kind of skating has its own recommended skate. Do you want to stick to your favorite kind of skating or do you want your skates to be more multi-purpose? Do you want a hard boot or a soft boot? What kind of safety equipment do you want to wear? 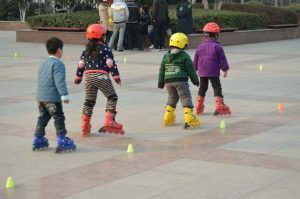 Once you answer these questions, there are various factors you must take into consideration when buying a pair of roller skates. 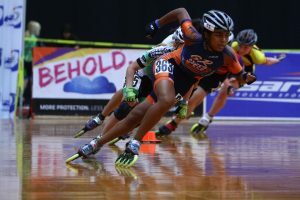 These considerations include: wheel hardness, wheel diameter, wheel weight, contact patch, wheels’ hubs and core materials, wheel tread, weight, price, color scheme/ style, and, as we mentioned earlier, the type of skating you plan on doing. Click here for a more in-depth look at how to decide which factors will work for you. You can also contact our pro shop for any orders or questions you may have about the buying process. With all of this information, you should be able to pick out your new pair of skates on our pro shop online site. 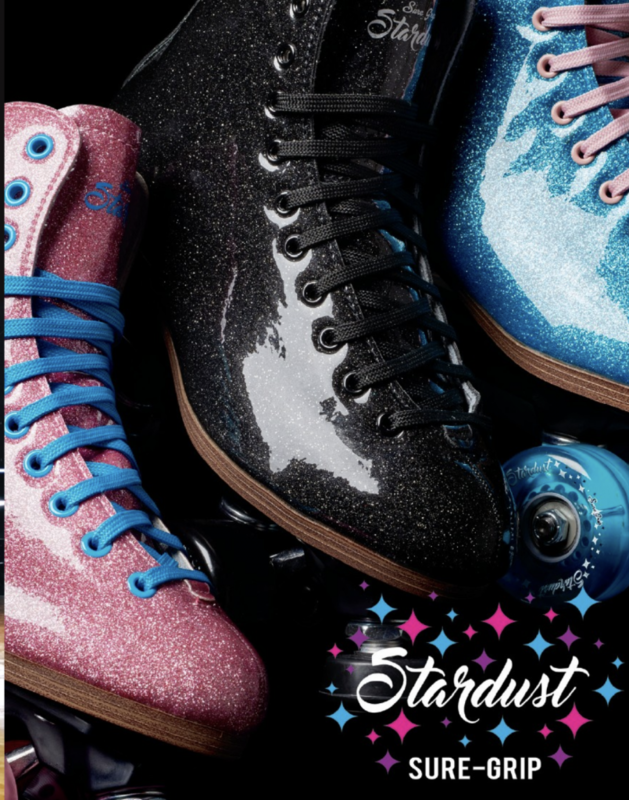 We have endless colors, styles, and accessories to choose from, including the glam Stardust skates pictured above. If you have any questions during the buying process, we’re here to help! Candy hearts are not the only important hearts in February, because it’s also American Heart Month! According to the Centers for Disease Control and Prevention, 610,000 people die from heart disease each year in the United States. 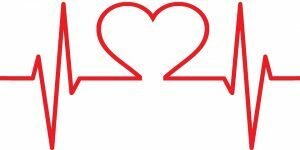 This means that heart disease accounts for roughly 25% of all death in the U.S. What’s more is that 735,000 Americans have a heart attack each year. Exercise – The best thing you can do for your heart is a good aerobic workout, and skating is fun and a surprisingly good workout! De-Stress – The aerobic aspect of skating isn’t the only heart-healthy benefit. 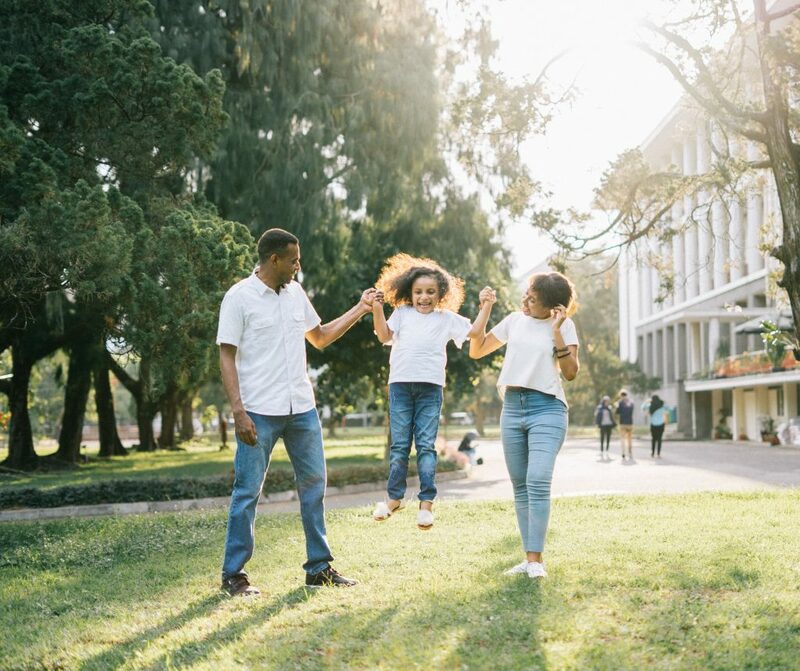 Engaging in a fun, active activity can also be a good way to blow off some steam and de-stress. Making time for activities that bring you joy is important in managing stress, and we could all stand to be more active. Find a Rewarding Exercise – It’s easy to use eating, drinking, or Netflix binging to reward yourself for an accomplishment or comfort yourself after a hard day, but if you can find a physical activity you truly love — whether it’s roller skating, rock climbing, or dancing — you’ll be better off. So this February, start a new habit for the sake of your heart by giving skating a try! 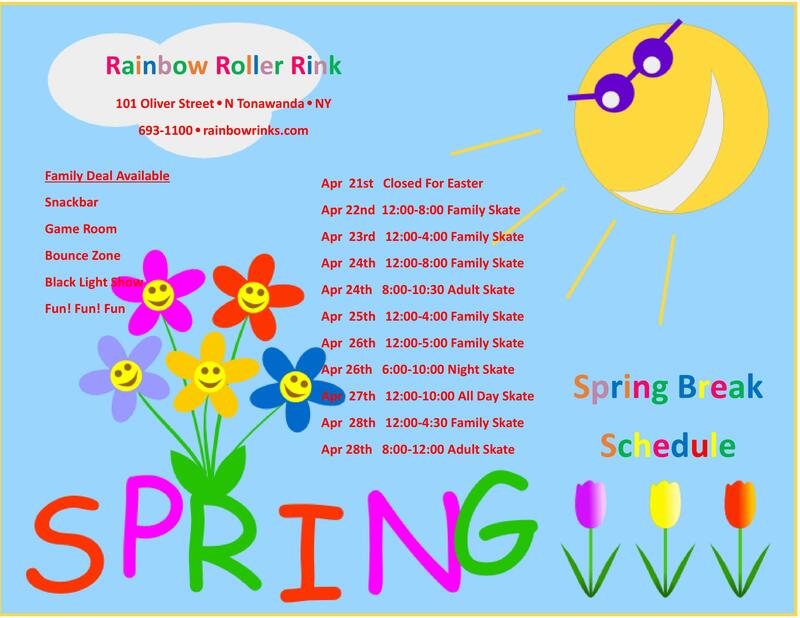 Our skating center has lots of great upcoming North Tonawanda special events to keep things interested, so check out our hours make your plans to visit today! 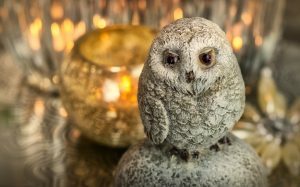 Whether you’re looking for ways to entertain your kids while they’re out of school or things to do with family visiting for the holidays, there are lots of ways to spend quality time with your family in North Tonawanda! Learn a new thing or two – There’s a ton of great history to be experienced around North Tonawanda. Check out the Theodore Roosevelt National Historic Site to learn more about our 26th president and how he came to have his inauguration in Buffalo. 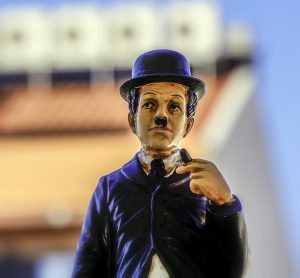 Or make plans to visit the nearby Herschell Carrousel Factory Museum to see where over 50 carvers once make carousels. Give back – Volunteer with your family at a local charity like the Compass House, North Tonawanda Inter-Church Food Pantry, or Pets Alive. Stay active… indoors! – It can be hard to stay active when the days are short, dark, and cold, but getting in some physical activity is good for everyone. This is especially important for young children who need to be able to burn off a little extra energy and stretch their legs. Thankfully, you can come to Rainbow Rink for skating in any weather. 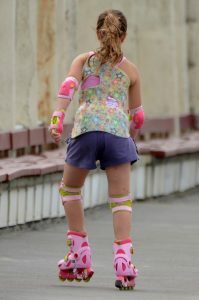 Skating is a great activity for kids and adults since it is low impact and gives a great cardio workout. And of course, it’s fun for the whole family to skate with some great music. So check out our Christmas Break hours and plan a time to skate with your family this holiday season! This time of year, it seems like there’s a different party every week. Church functions, school plays, fundraisers, and social gatherings are all on the docket. If you’re in charge of planning a party during the holidays, things can feel pretty overwhelming. But at Rainbow Roller Rink in Tonawanda, NY, we have some great tips for easing the pressure and throwing an unforgettable party! Choosing the right venue for your holiday party could make or break it before the first guest ever arrives. Try picking a unique location that is fun and family-friendly. Throwing your holiday party at Rainbow Roller Rink means everyone will have a great time. Our DJ creates the atmosphere and our attractions do the rest! Planning ahead means more than just sending out invitations and setting a time and date. 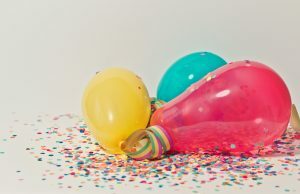 Think about what makes a party fun! Planning games and activities is easy at Rainbow, too. We’ll help you get things set up so you have less to worry about. That way, you can turn your attention to setting up the Secret Santa! With all the stress of the holidays on top of planning a corporate party or a social gathering with family and friends, sometimes the hardest part can be remembering that it’s supposed to be fun. Just remember that once everyone has shown up and the party has begun, there’s nothing left for you to do. Let us keep things rolling in the right direction while you go cut loose on the hardwoods!